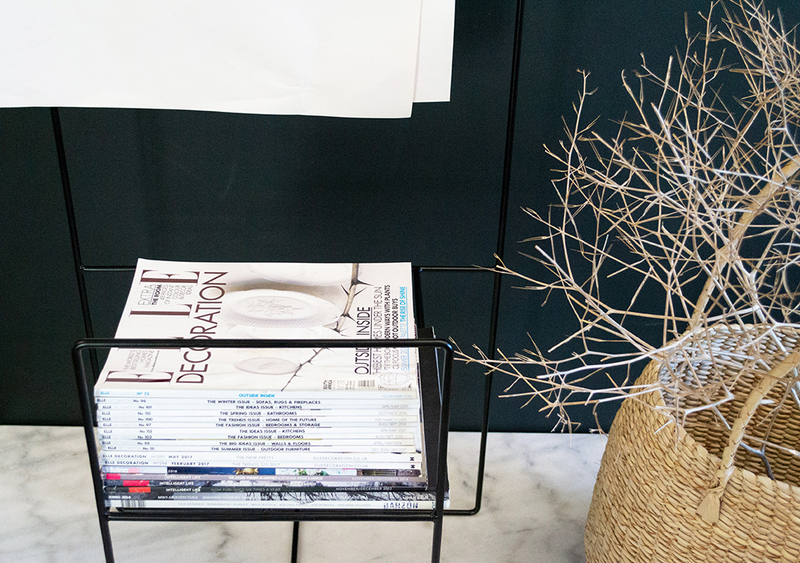 It’s a proven fact that paper still beats digital in many ways! 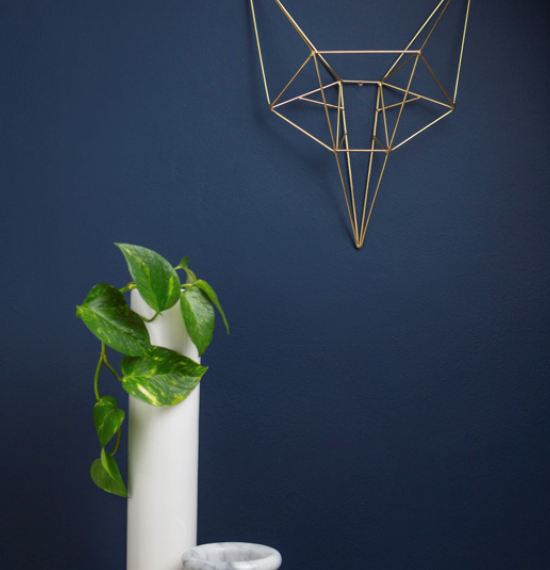 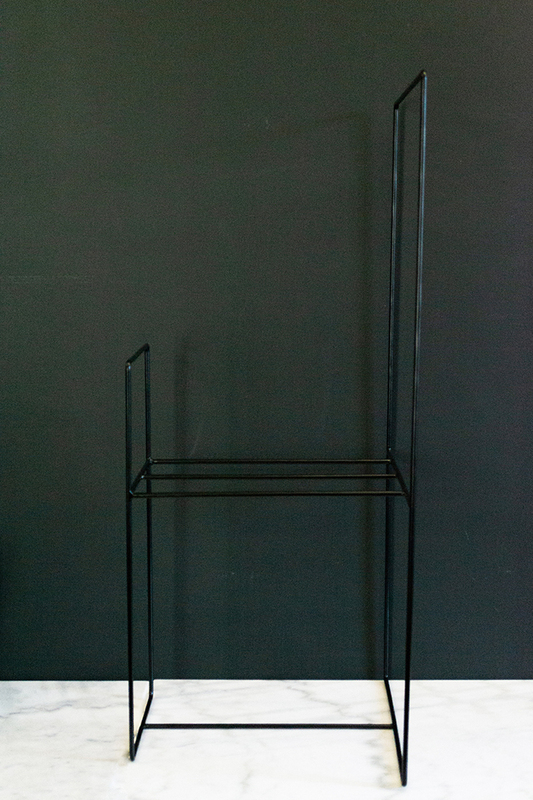 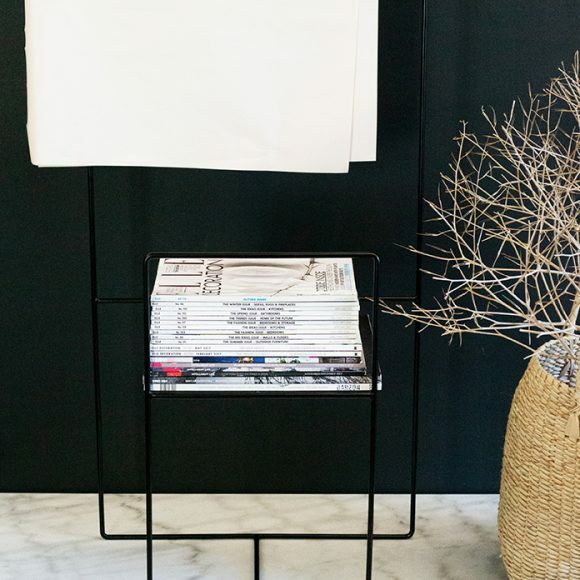 With clean lines and an urban contemporary look, this lightweight metal stand is perfect for all the trendy yet old fashioned paper lovers! 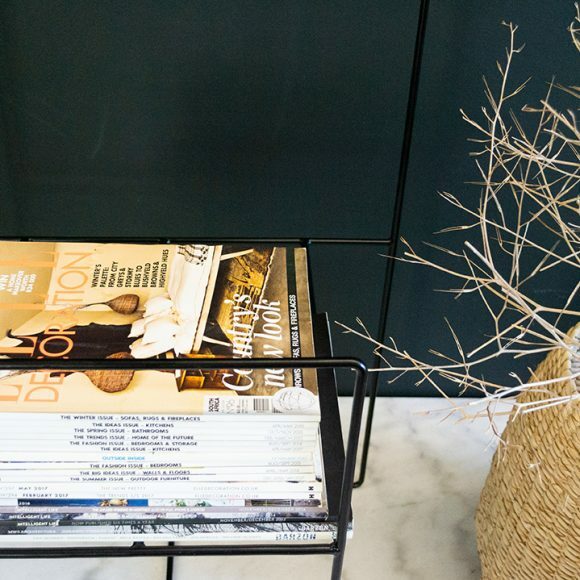 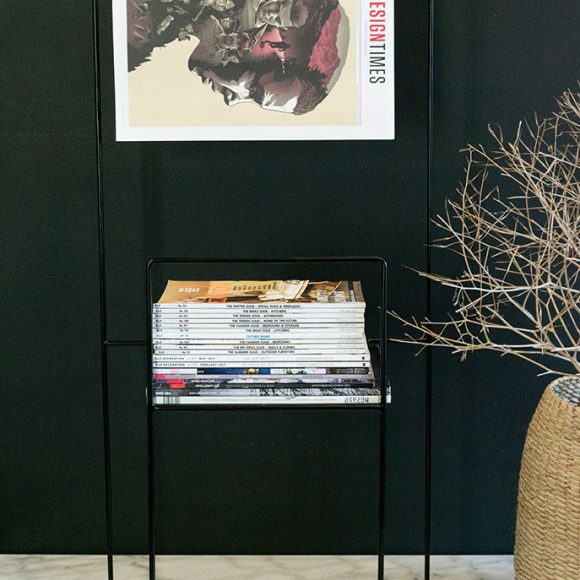 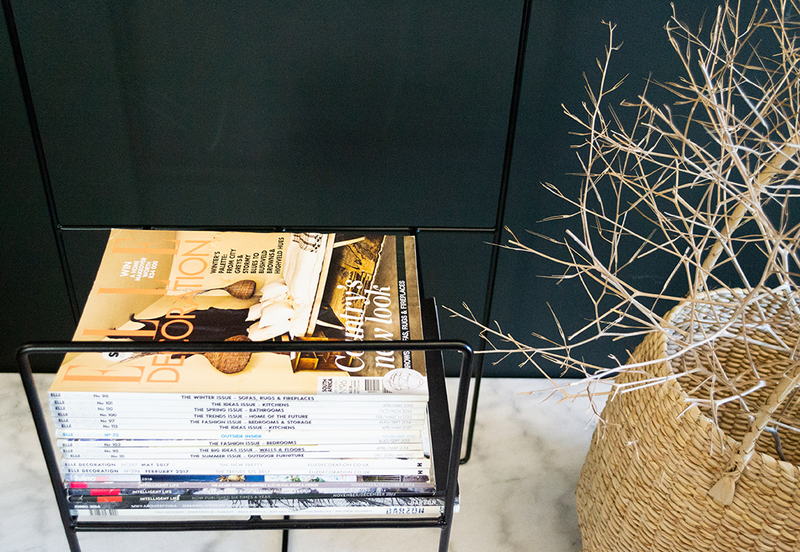 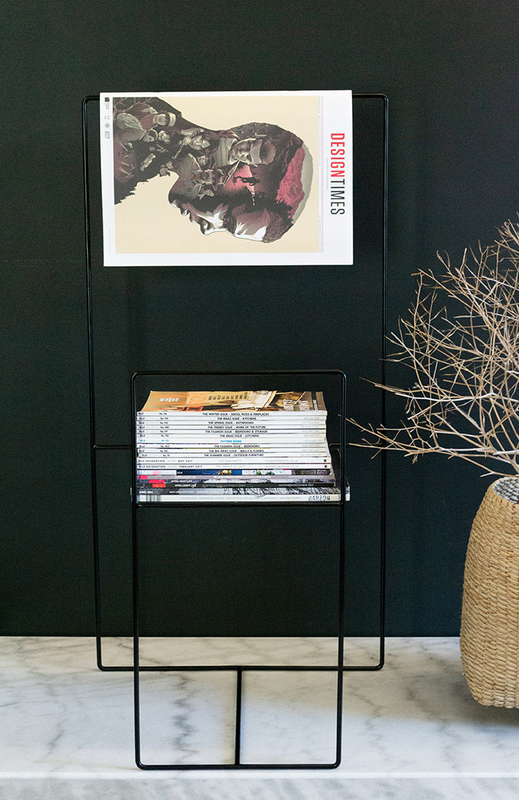 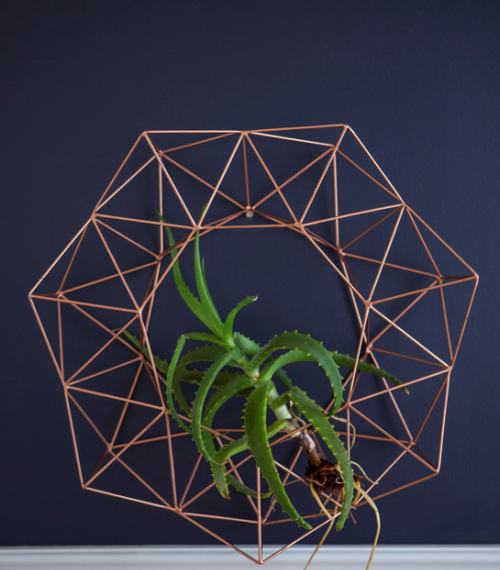 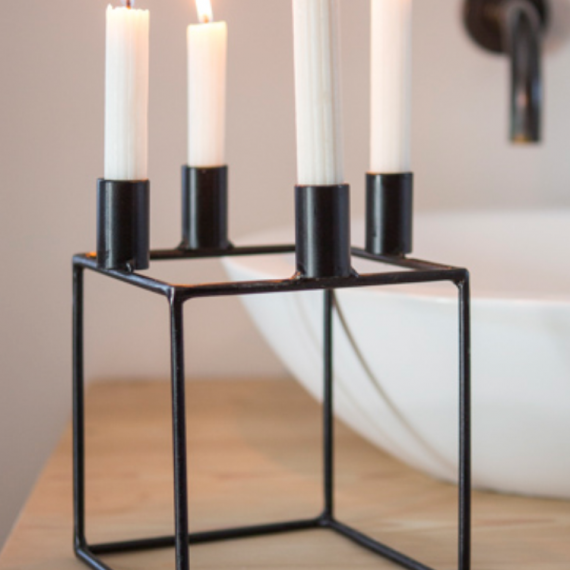 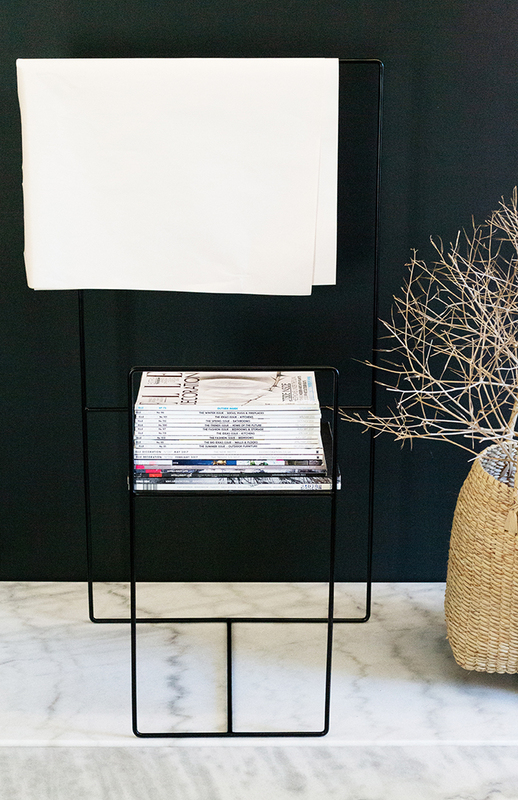 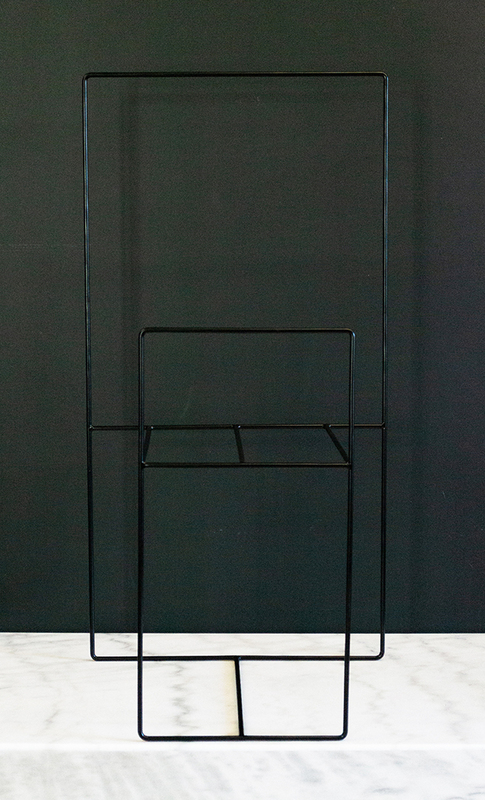 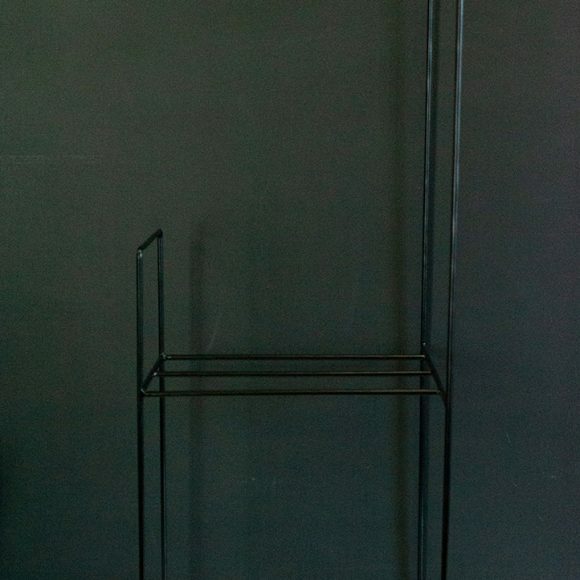 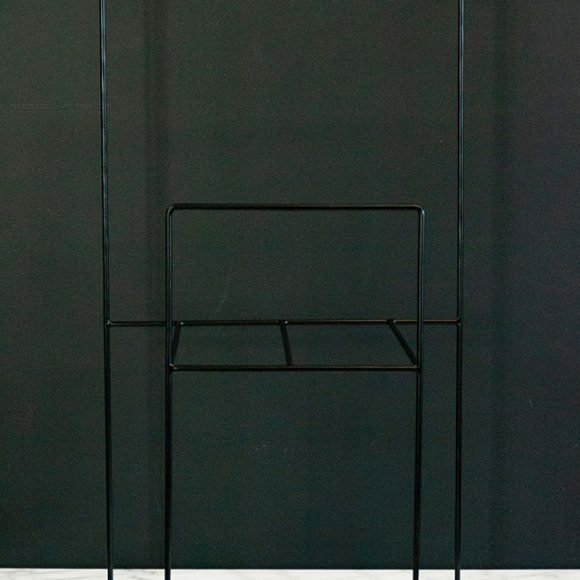 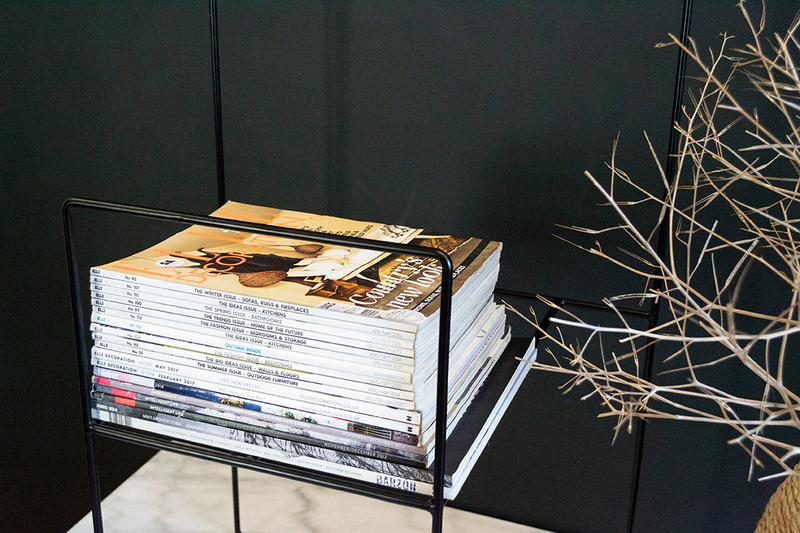 Keep your magazines and newspapers organised with this trendy magazine rack. 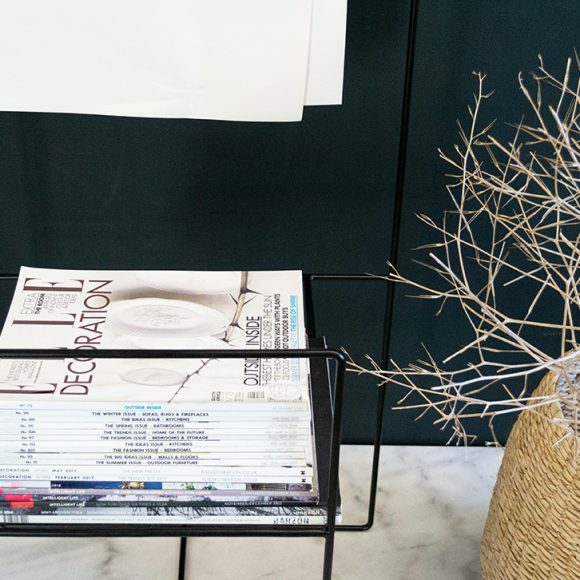 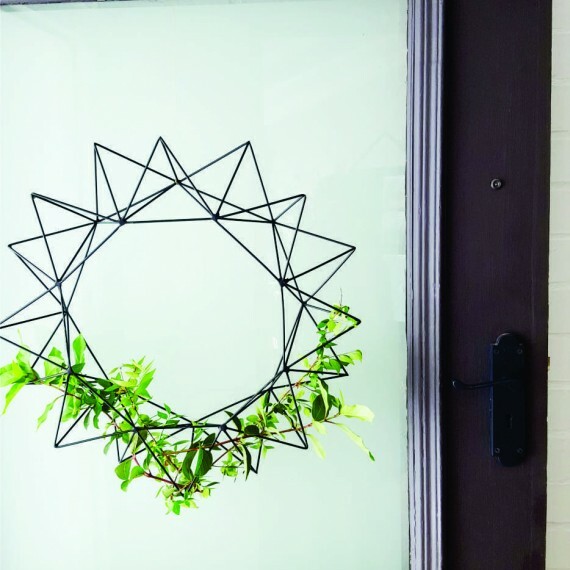 That way you avoid the clutter of untidy piles of paper or random copies spread around your home. 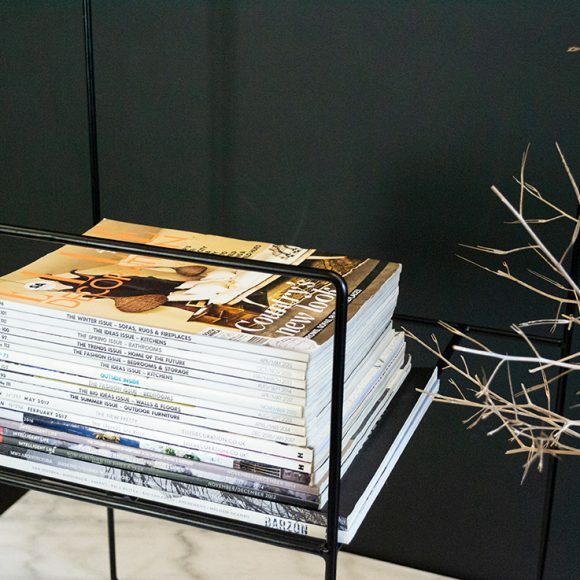 And you always know where to find your favourite magazine when you have the time to indulge yourself with some relaxing reading.